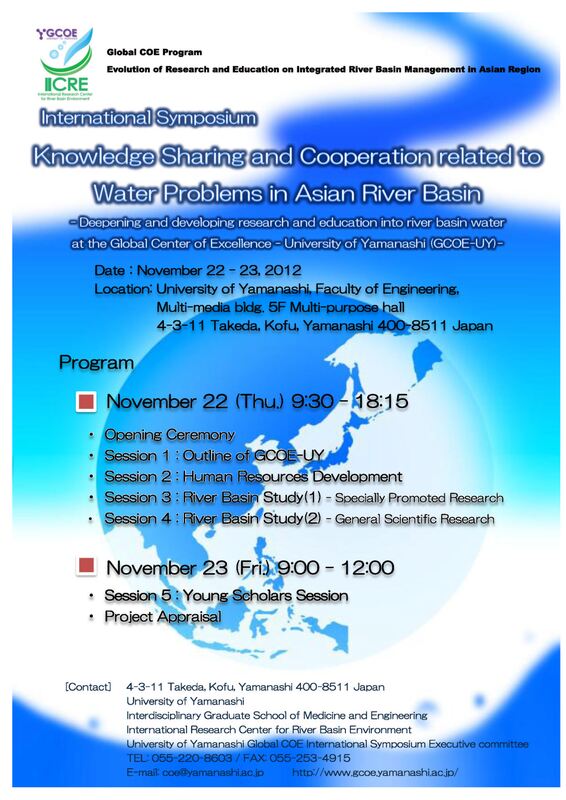 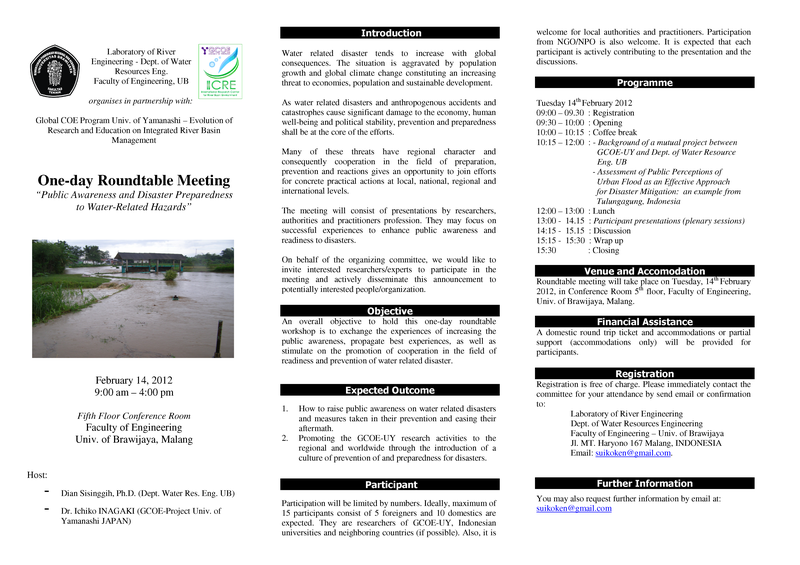 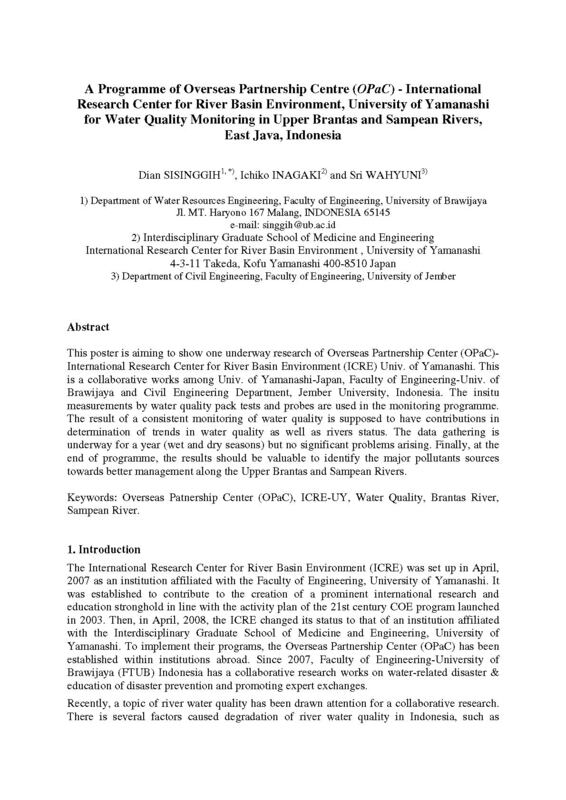 We are scheduling an ICRE – OPaCs meeting in Asian Institute of Technology (AIT) at beginning of 2013. 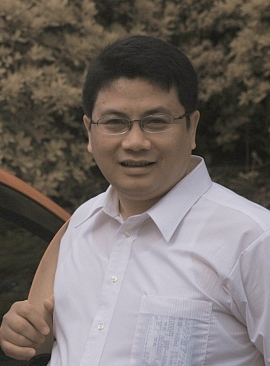 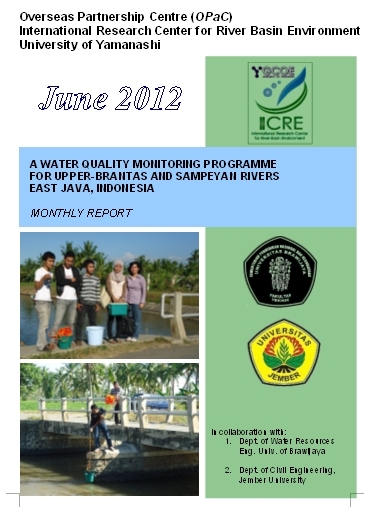 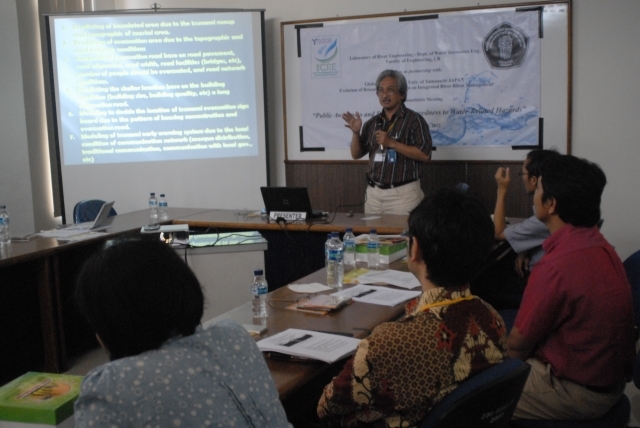 Head of River Laboratory, the department of Water Resources Engineering (2011-nowadays). 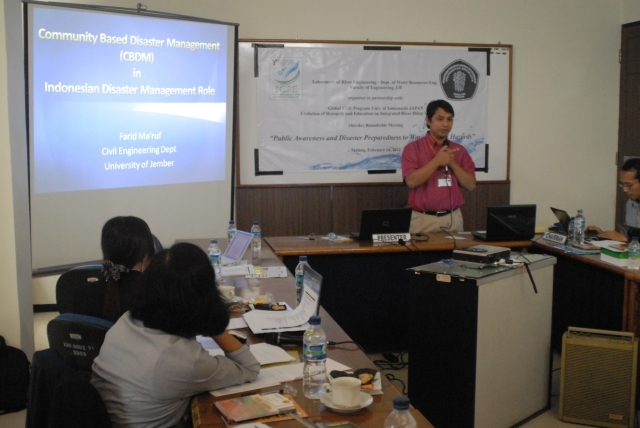 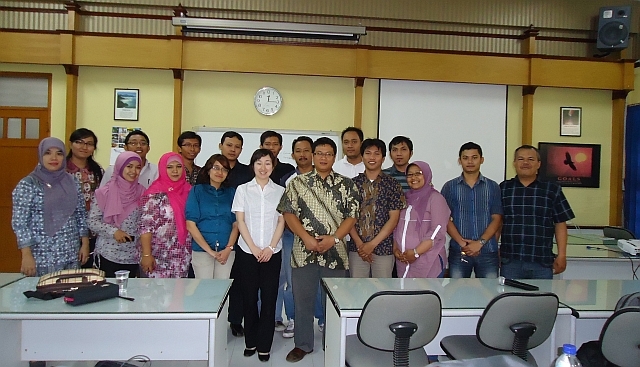 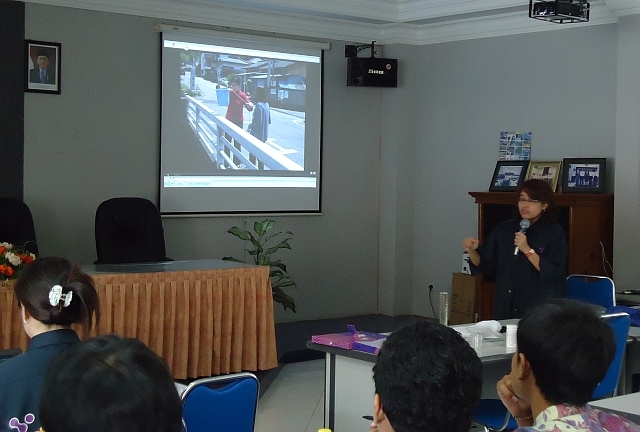 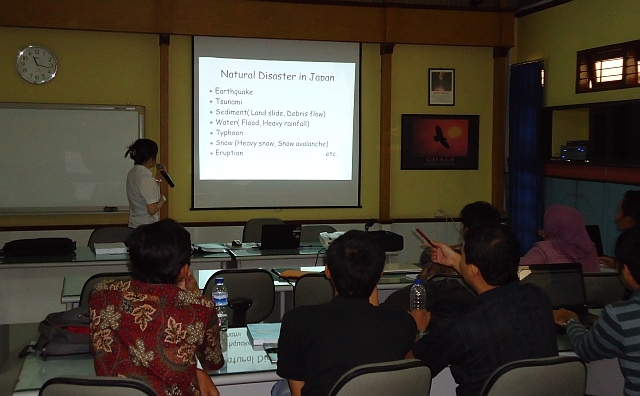 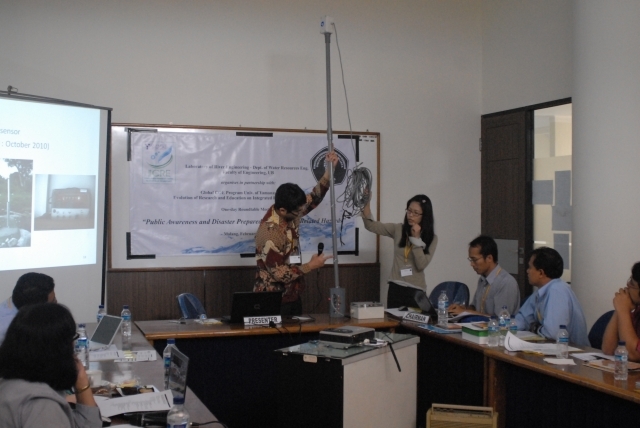 Recently, Dr. Ichiko INAGAKI (IICRE-UY) was glad to share and to introduce the Natural Disaster Management in Japan to a class of Special Postgraduate Programme of Water Resources Eng.-UB. 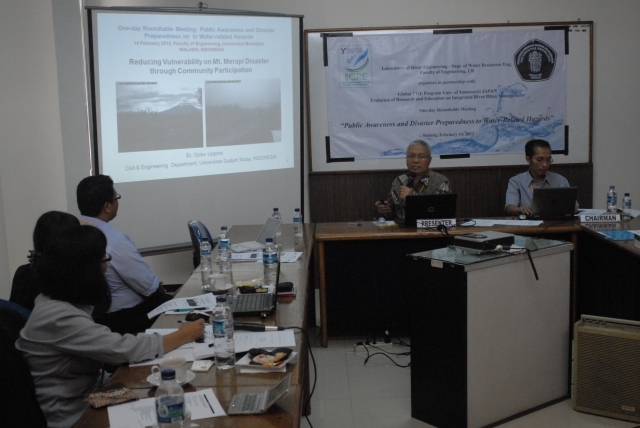 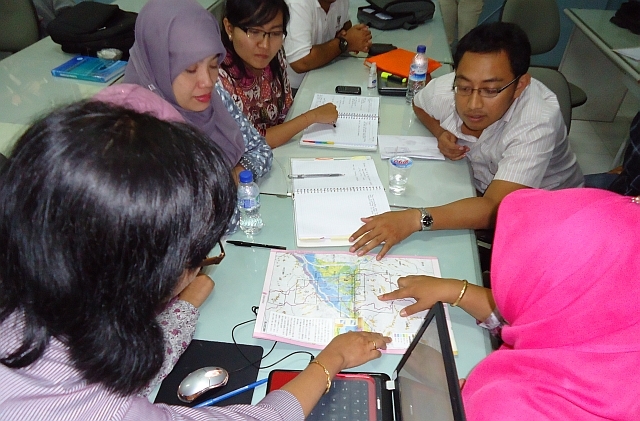 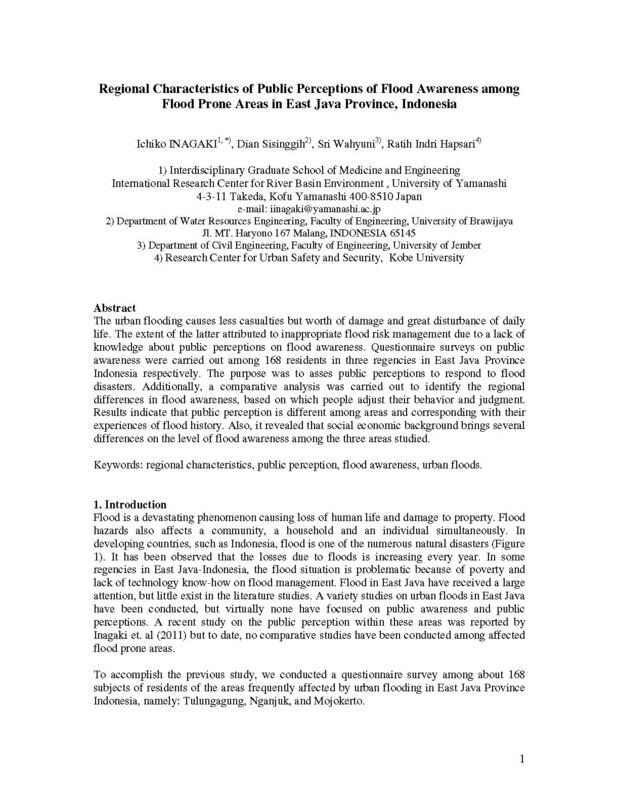 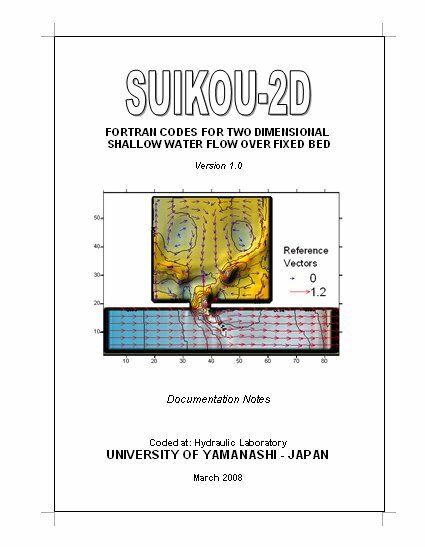 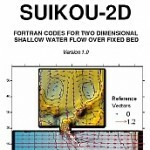 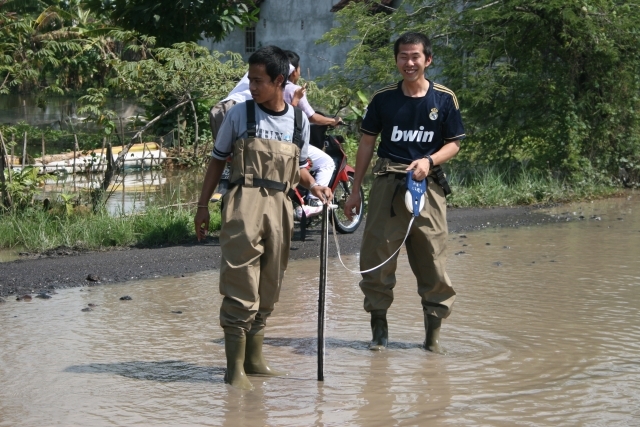 To minimize the potential losses of lives and damage to property and possessions, a computer based flood modelling exercise can be undertaken with relative ease.